over spray with a single, swipe of the hand. the clear from a cars lower panel once using a “hot” bar, so be cautious! sap or paint over spray. conjunction with their clay bars which always provide the proper lubrication. your hand, it's a different story! covered with specks. After the clay, you will feel nothing but glass-smooth paint. rinse, while it's still wet). a small portion. 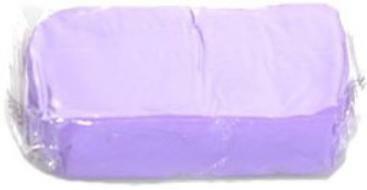 If a clay bar is dropped on the ground, it is contaminated and must be thrown away. over a 2' x 2' area. Tuck the clay bar tucked into the palm of your hand and glide it across the lubricant. picking up the contaminants, and then turn it over to the fresh side. 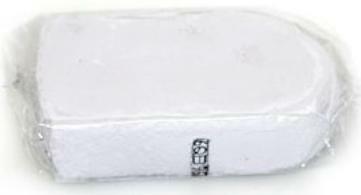 average clay bar should clean 5 to 10 cars, depending on the amount of contamination. Will claying remove my wax? My clay seems to smear on the car. What am I doing wrong? Can I clay too much? Will it damage the paint? Not if you use clays that are "non-abrasive". Do not use a clay that contains abrasives you can feel. These clays will scratch the surface.